Released in 1936, this enchanting film offers a prime example of Max Fleischer’s patented set-set-backprocess (sometimes erroneously called the ‘stereoptical process’). 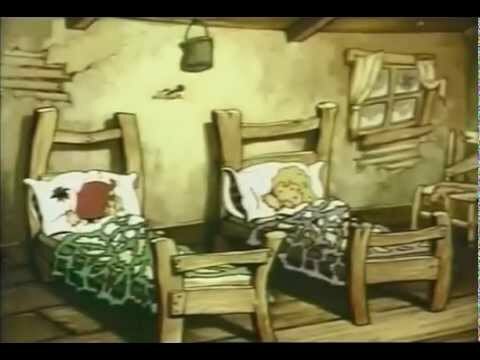 Using this pioneering system in which animation cels were filmed against actual 3-dimensional sets, Fleischer animators were able to create a depth of field and lushness unique to animation at the time. This was also the Studios’ first film using three strip technicolor; a complex process that involved an overhaul of the entire machinery and processing of filming. Although the process, invented by thomas kalmus had been in use for a few years, Disney had secured exclusive use of the process through 1935.